The Russian embassy in London is calling on Britain to explain its testing of an alleged chemical weapons attack site in Syria, adding it hopes the UK’s “takeover exercise” does not destroy the possibility of an impartial investigation. 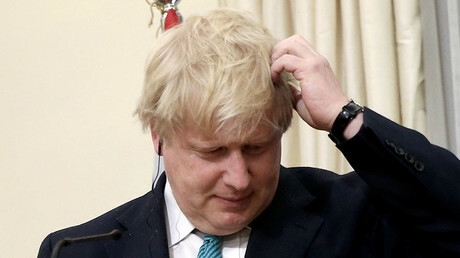 Foreign Secretary Boris Johnson told MPs British scientists found sarin or a sarin-like substance in samples obtained at the scene of a chemical incident in Syria’s Idlib province. 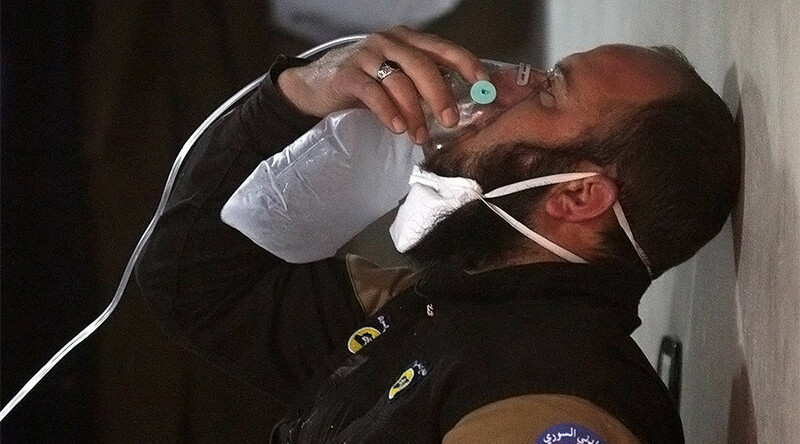 “We know from shell fragments in the crater that not only had sarin been used, but sarin carrying the specific chemical signature of sarin used by the Assad regime,” Johnson said. Russia has consistently called on both the Organization for the Prohibition of Chemical Weapons (OPCW) and the UN to undertake a separate investigation of the site. 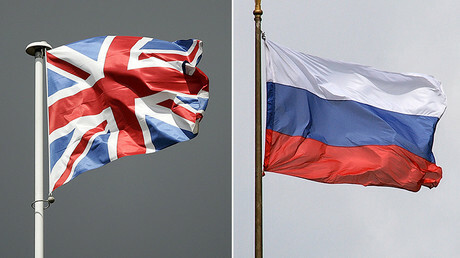 In a statement released on Tuesday, the Russian embassy in London questioned why British scientists were attempting to update the OPCW, an international body. It says it would like Britain to clarify elements of its investigation, including the procedure and site of the sampling, what specific samples were taken and whether OPCW standards of safety and integrity in collecting evidence were upheld. “Do we understand correctly that the British side gained access to Khan Sheikhoun, and if so, can it assist in providing full and safe access directly to the site of the chemical incident in Khan Sheikhoun for the OPCW inspectors in order to conduct a comprehensive and objective investigation?” the embassy said. The embassy adds that Russia continues to insist on an immediate on-site investigation under the auspices of the OPCW and UN, despite Johnson claiming otherwise. “We hope this entire takeover exercise is not meant to destroy the very possibility of an impartial international investigation into this incident,” the statement says. Damascus has refuted allegations of any involvement in a chemical weapons incident in Idlib.